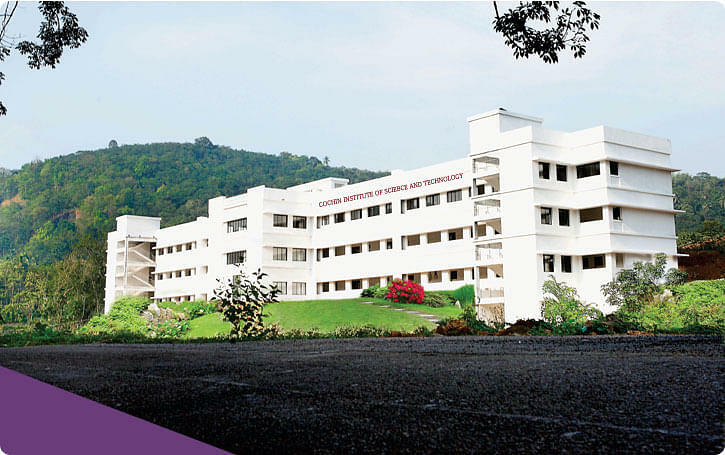 Cochin Institute of Science and Technology (CISAT), Ernakulam was established in the year 2012 under the sponsorship of Cochin Foundation Trust. It was started with intention of teaching the power of knowledge and to explore the potential of young minds. College is affiliated to Mahatma Gandhi University and is running under the approval of AICTE, New Delhi. Library: College has library which is computerized and equipped with over 2357 titles and 6626 volumes of books. It also subscribes to 78 national and international journals. Digital library also exist from where college students can access various well known e-journals and e-books.